The pharmaceutical industry is a multi-billion dollar industry that, unfortunately, has brought forth hundreds of dangerous drugs. The following list of “defective drugs” showcase many of the problems of Big Pharma spending more money marketing directly to doctors, and less money on actual research and development. No wonder that America is the most heavily over medicated country in the world. While many medications that have hit the market in recent years have led to extremely positive results for people who have used them, many others have proven to not only be ineffective, but in some cases dangerous and perhaps even deadly. 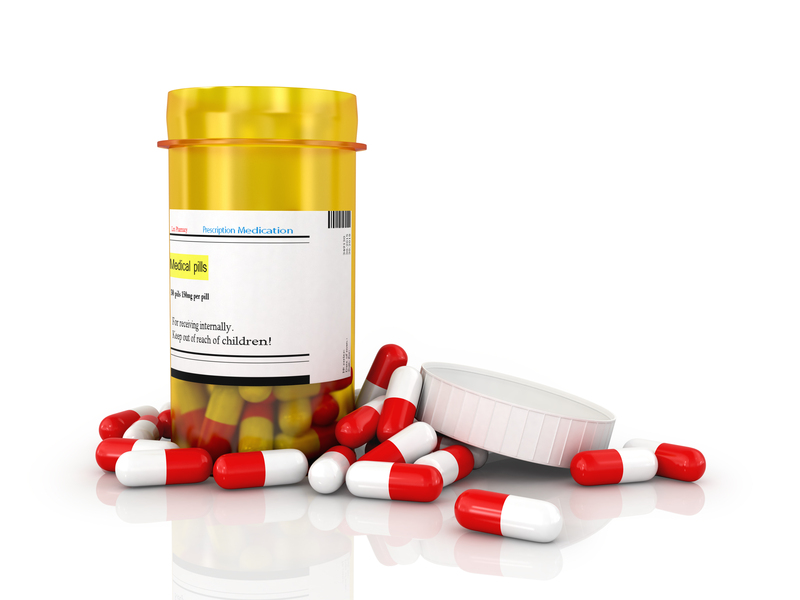 The following drugs are currently experiencing lawsuits or may become class action lawsuits. Actos, manufactured by Takeda Pharmaceuticals, was approved all over the world for treatment of Type II diabetes. It’s prescribed with diet and exercise to control blood sugar levels. In April 2015, Takeda settled close to 9,000 lawsuits for no less than $2.37 billion. Plaintiffs alleged they, or loved ones, developed bladder cancer or other serious conditions after using Actos for long periods of time. Read more about Actos on this page of our site. Zofran, manufactured by GlaxoSmithKline, is originally intended for the treatment of nausea in chemotherapy patients. In recent years, doctors have begun using Zofran off-label to treat morning sickness in pregnant women. When taken in the first trimester, Zofran can allegedly cause several severe birth defects such as cleft lip/palate, heart defects (ASD, VSD) and heart murmur. In 2012, GSK plead guilty to federal charges of fraud and illegal promotion of several drugs, including Zofran, and paid $3 million in the settlement. Court documents reveal that GSK knew as early as 1992 that Zofran presented “unreasonable risk of harm” to developing babies, due to the fact that the drug passes through the human placenta. Despite this information, the manufacturer continued to promote the drug to pregnant women. Read more about Zofran here. Xarelto, manufactured by Bayer, is an anticoagulant, or blood thinner, that is used for patients with atrial fibrillation or to prevent deep vein thrombosis and other risks of blood clots. Over 7 million people have taken Xarelto in the U.S. and it was fast-tracked for approval in 2011. The biggest flaw with the drug is that it works too well. Xarelto doesn’t just thin a patient’s blood; it makes their blood too thin. A patient can be at great risk for uncontrollable bleeding, or hemorrhaging. In addition, there is currently no reversal agent for Xarelto. All of the complaints in Xarelto litigation involve similar allegations that Bayer and Johnson & Johnson failed to properly warn patients and the medical community about the serious risks of uncontrollable bleeding linked to the blood thinner. On October 5th of this year, an Ohio couple filed a lawsuit against Xarelto, claiming that the drug is responsible for life-threatening injuries to the wife. They are seeking $150,000 in compensation and damages. You can read more about that lawsuit here. All Xarelto lawsuits were consolidated into the Eastern District of Louisiana in December 2014, so it’s expected that the case will be transferred there for pre-trial proceedings. Read more on the drug Xarelto here. Risperdal, manufactured by Johnson & Johnson, is an anti-psychotic drug used to ease symptoms linked with schizophrenia, as well as acute mania and bi-polar disorder. The largest issue with Risperdal is the fact that it has been prescribed for adults and teenagers older than 13. Also, the drug has been given to children between the ages of 5-16 in dealing with autism. The largest side effect associated with Risperdal is gynecomastia. This is the abnormal development of breast tissue in males. Risperdal works by blocking the activity of dopamine in areas of the brain; however this blockage has a severe effect on the pituitary gland. When the drug blocks the dopamine activity, this will stimulate the pituitary gland, causing several metabolic disruptions and resulting in the hormone prolactin being released. Unfortunately, since Risperdal is a permanent change, it requires surgery to remove. The breast tissue normally does not go away, even after the drug is discontinued. Sometimes gynecomastia can occur in one or both breasts, and even unevenly. In November 2015, Johnson & Johnson has been ordered to pay $1.8 million to a Maryland man who developed gynecomastia while taking the drug. This will be the third verdict in thousands of lawsuits filed over this side effect. There are close to 1,500 cases filed by men who’ve developed gynecomastia after taking Risperdal. They are currently pending in the state court where jurors ruled for the $1.8 million verdict. You can read more about this Risperdal verdict here. Read more on Risperdal here. The defective drugs lawyers at the Hood National Law Group have been leveling the playing field for consumer clients in these matters across the United States for years. We have taken on several enormous corporations and earned positive results because we understand how to hold wrongdoers accountable. If you or someone you love has been harmed or worse from any pharmaceutical drug, contact us today for a 100% free case review. But act now as some defective drug lawsuits have statute of limitations. Call directly at 1-800-214-1010. Or use the free case evaluation form on the right side of this page.